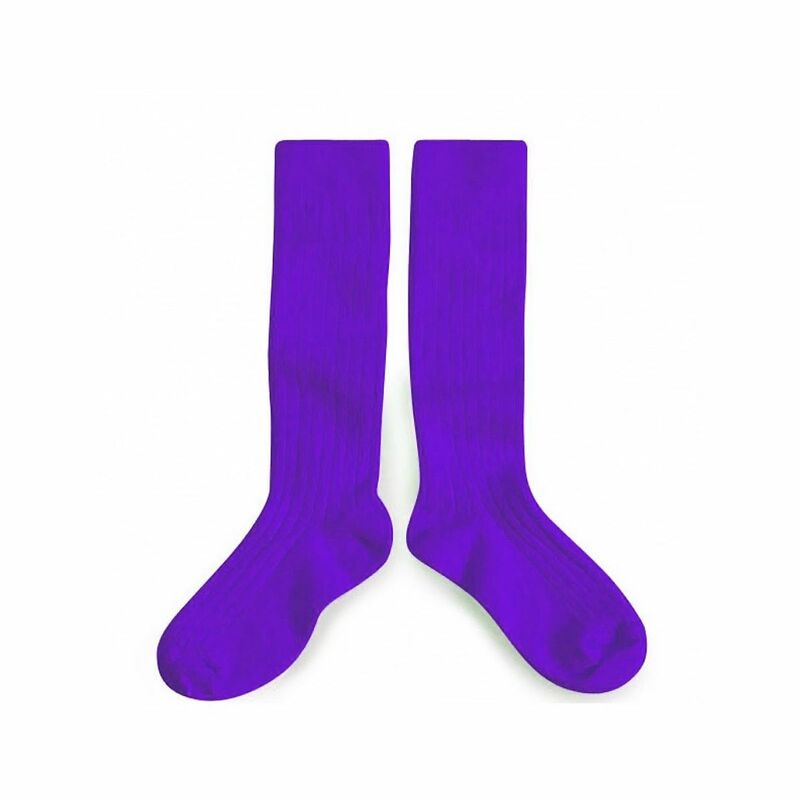 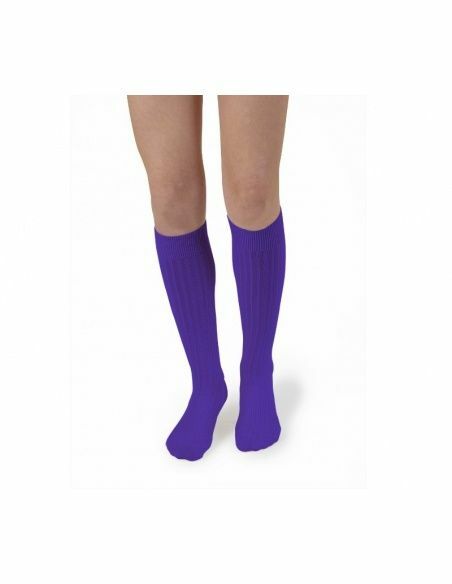 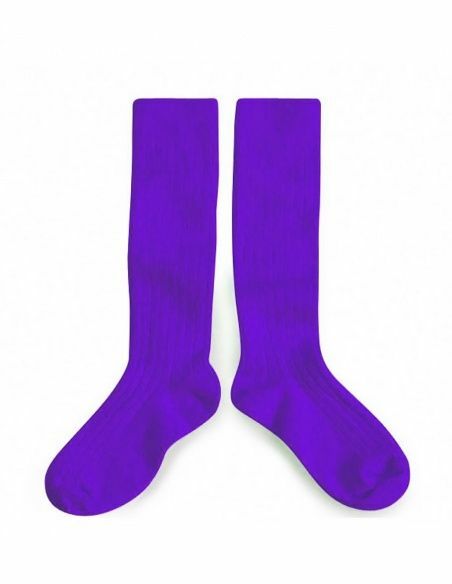 Great kneesocks from the collection Collegien in intense violet color. 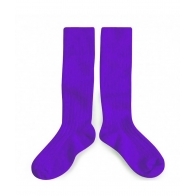 Made from Egyptian cotton, soft to the touch. 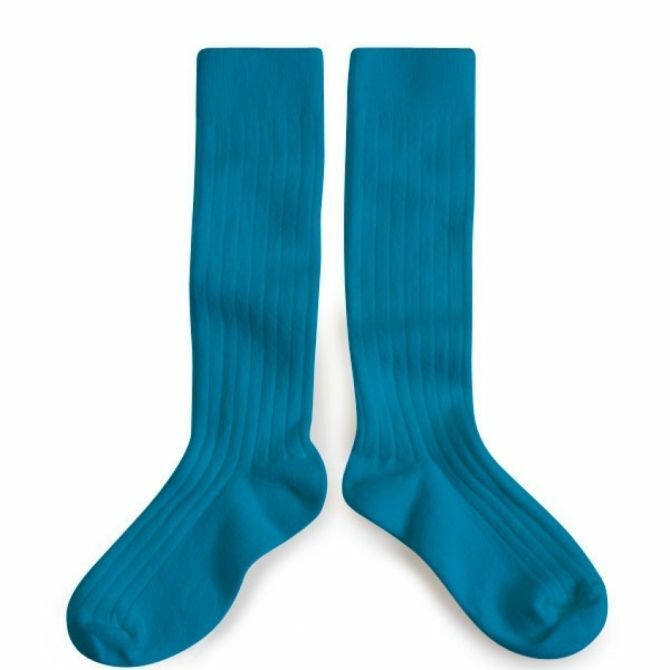 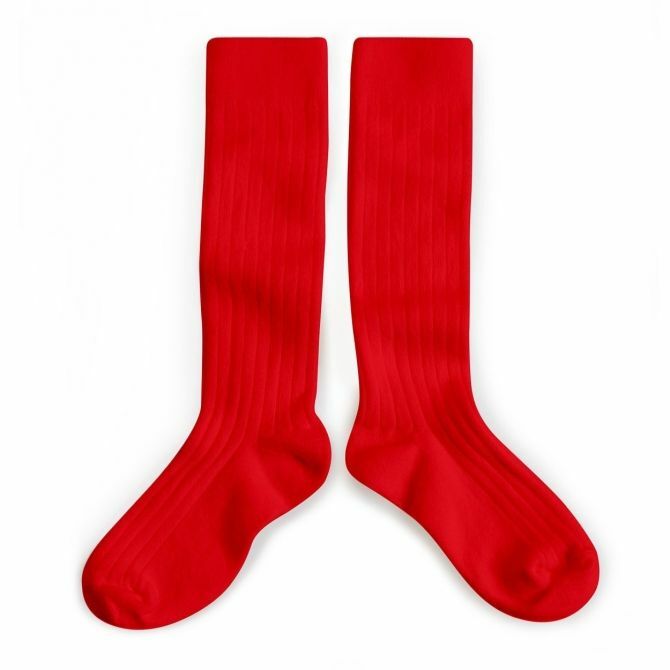 Very comfortable to wear because it does not contain seams at the toes.